Hair extensions – with no damage! Micro ring hair extensions is the one of the newest application systems that is proving a hit with many celebs around the world. The tiny undetectable rings are applied to your hair. The hair extension is then clamped holding it to your normal hair. The method is harmless and has no glue, heat or chemicals. The micro ring hair extensions last up to 3 months and then need to be repositioned and pushed up as your natural hair. Its very simple to remove. You just push the ring open and it slides out. Please come in the salon to have a look. 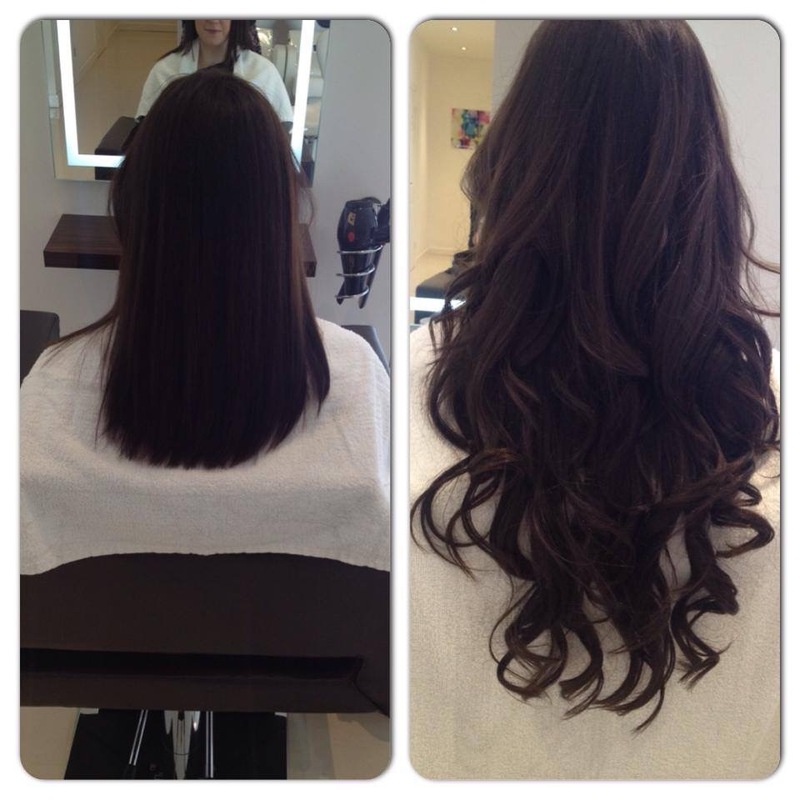 Staff are currently wearing the micro ring hair extensions. Please call for price list and free consultation.